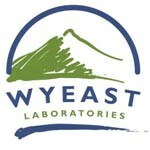 Wyeast 2007 is the classic American lager strain. 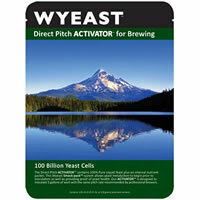 This mild, neutral strain produces beers with a nice malty character and a smooth palate. 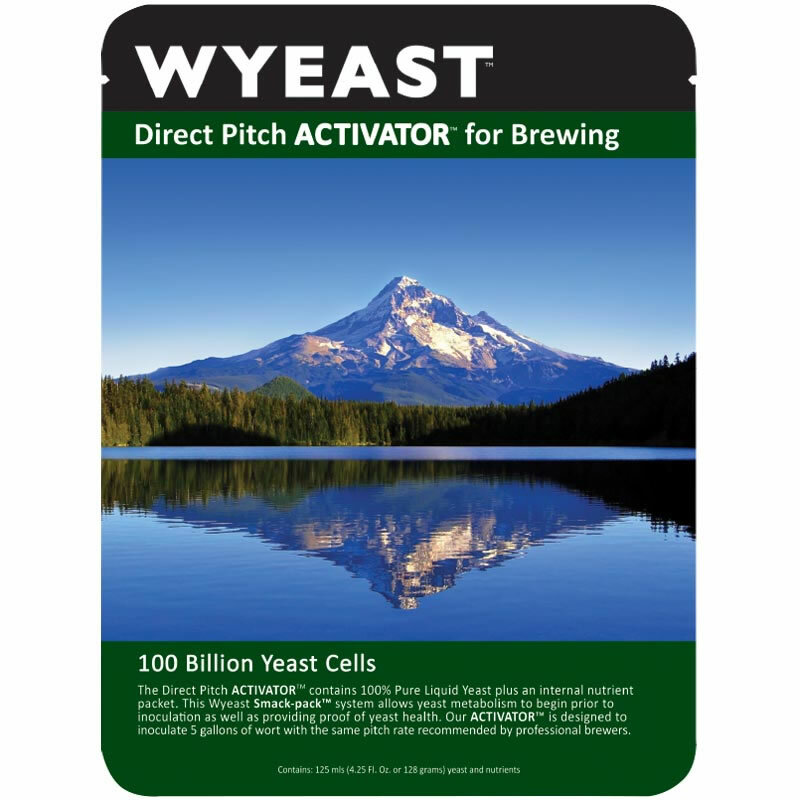 It ferments dry and crisp with minimal sulfur or diacetyl. Beers from this strain exhibit the characteristics of the most popular lager in America. Origin: Flocculation: Medium Attenuation: 71-75% Temperature Range: 48-56F, 9-13C Alcohol Tolerance: 9% ABV Styles: Classic American Pilsner, Dark American Lager, German Pilsner (Pils), Lite American Lager, Premium American Lager, Schwarzbier (Black Beer), Standard American Lager For more information about WYEAST Labs Liquid Yeast Click Here!